The Kaossilator Pro Plus inspires new songs and is ready for performance too! 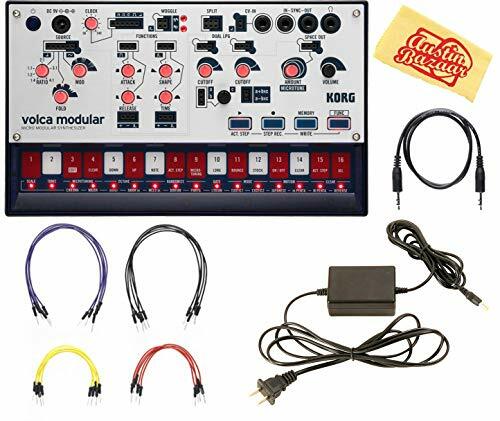 This is your powerhouse phrase synth and loop recorder, complete with a sweet Kaoss X-Y touchpad for awesome real-time control. 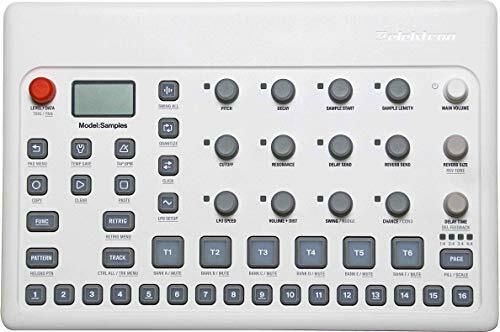 Inside, you’ll find 250 sound programs, an arpeggiator inspired by the famous Electribe, plus four loop-recording banks that even let you record external audio sources. Factor in the USB connection for your computer PLUS an SD card slot for storing your creations, and you’ve got an all-in-one idea machine, improvisational tool, and music-production solution. And, face it, the Kaossilator Pro looks cool too. Ready to start making music? Get your hands on the Korg Kaossilator Pro Plus and get going!